Probably the most successful flying boat ever built. It first flew in 1935 and many are still in use throughout the world today. 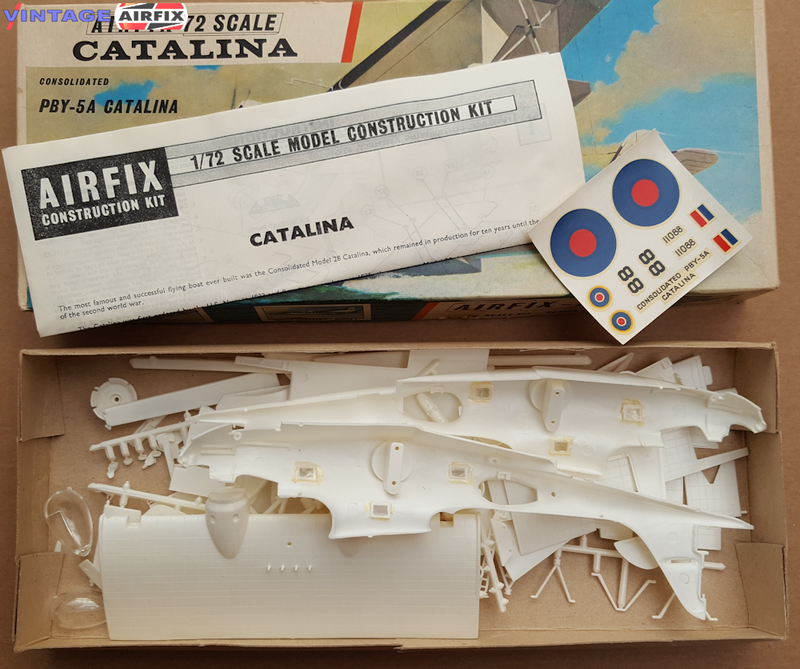 A 125-part kit making a superb replica of this famous aircraft. Finished model has wing span of 17 1/2 inches. Complete with Royal Canadian Air Force markings, retractable floats and fulll armament.